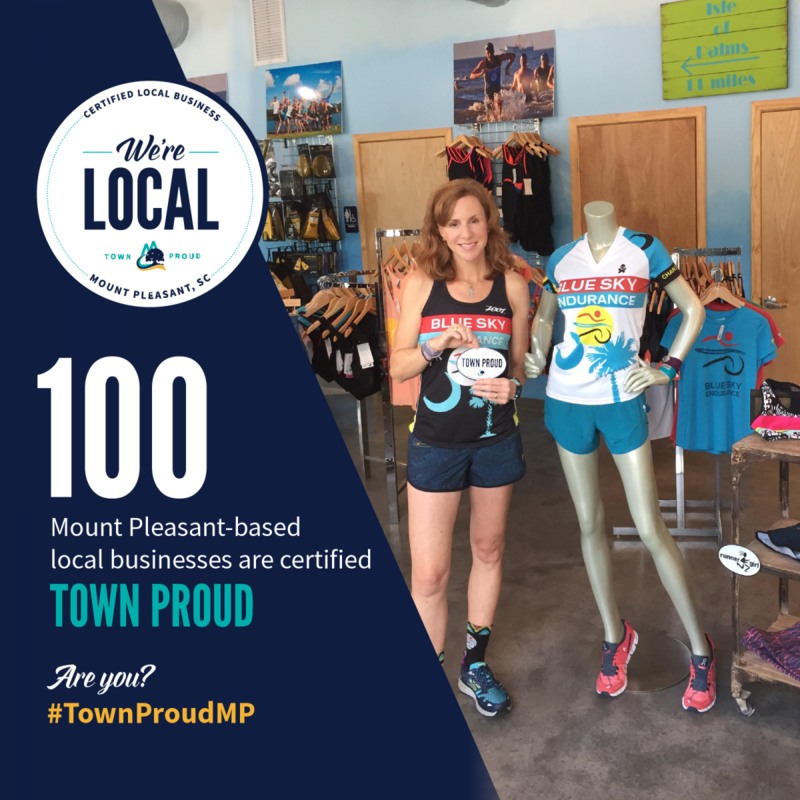 In October 2016, the Town of Mount Pleasant launched a Mount Pleasant Certified Local Business Program called Town Proud aimed at recognizing local businesses that are rooted in the town and are a vital component to the community’s unique charm. Lowcountry Local First is acting as a certifying agent, reviewing businesses that apply based on a four-point criteria system. Within its first year, the program has accepted more than 100 businesses and has held two events aimed at building meaningful relationships between local business owners and decision makers. Businesses interested in joining the Town Proud program can learn more and apply online at ExperienceMountPleasant.com/work/programs or by emailing open4biz@tompsc.com. Those who meet the criteria will be listed in the Town’s online business directory, receive a printed decal for use in storefront windows and digital graphics for e-communications, and gain access to quarterly Mount Pleasant local business relationship-building events. “As a truly independent, locally owned retail store, I appreciate all the town does to support my business and promote the support for locally owned businesses,” said Catherine Hollister, Owner of Blue Sky Endurance, a Town Proud Business. “The Shem Creek Inn has been a part of the Mount Pleasant community since 1986, and we are extremely proud of that. We feel it has become a treat for visitors and a tradition for locals. It is important to us to stay involved in the community. 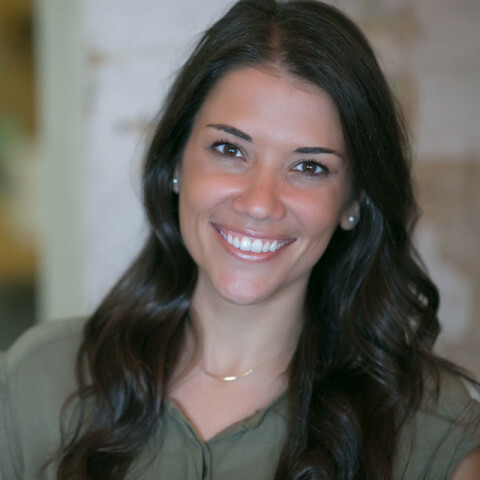 We are honored to be one of the Town Proud local businesses and look forward to the opportunities it will bring,” said Meredith Lytton, Area Director of Sales of Charlestowne Hotels. This program is a complement to and builds on the Local Vendor Partnership Program adopted by the Town in 1997 offering local businesses the opportunity to gain preferred vendor status as it relates to the Town’s procurement of goods and services.